A good, hot shower is a luxury many of us crave after a hard day. Shower enclosures are the best place to have a nice shower, as they give you an enclosed space where you can relax under the hot water. 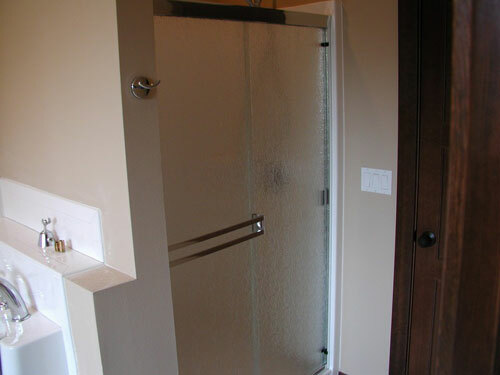 Whether your shower door is broken or you just want to upgrade, contact Access Windows & Glass, LLC for a wide variety of glass shower doors in DuPont, WA. 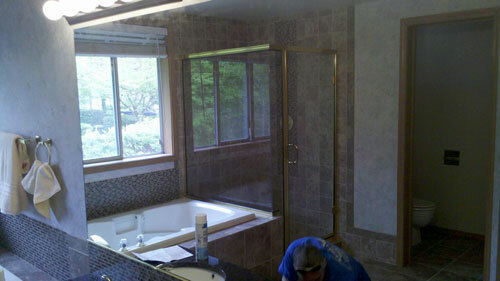 You can choose to have frameless glass shower doors or tempered glass shower doors installed in your DuPont home. Our technicians will provide reliable installation services at affordable prices. You can recruit the help of our consultants in choosing the right shower stalls for your DuPont home. Choosing from a wide range of beautifully designed shower stalls, DuPont residents can enhance the appearance of their bathrooms. 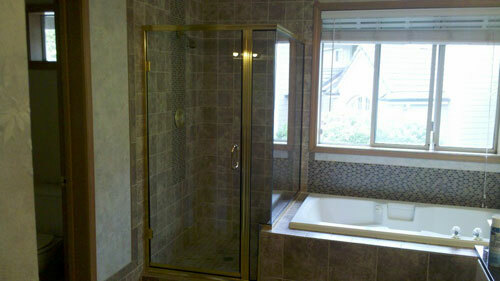 You can choose to have corner shower stalls in your DuPont home bathroom to make the best use of a small space. We also have other numerous ideas to maximize the space in your home. As an established company, we provide a vast variety of glass shower doors, shower stalls and shower enclosures for DuPont construction projects. With us as their chosen company for glass shower doors, shower stalls, and shower enclosures, DuPont residents can rest assured that their bathrooms will be masterpieces. We use the best quality products as per your specification, requirements, and budget. Our team of experienced technicians ensures hassle-free service with regard to repair, replacement, or new installation. If you have been looking forward to upgrading the bathroom in your home and you want the assistance of a reliable and reputed company that caters to DuPont, call us at 253-534-8200 today.